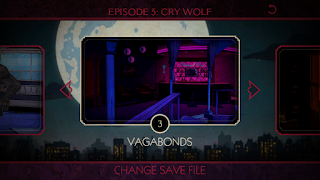 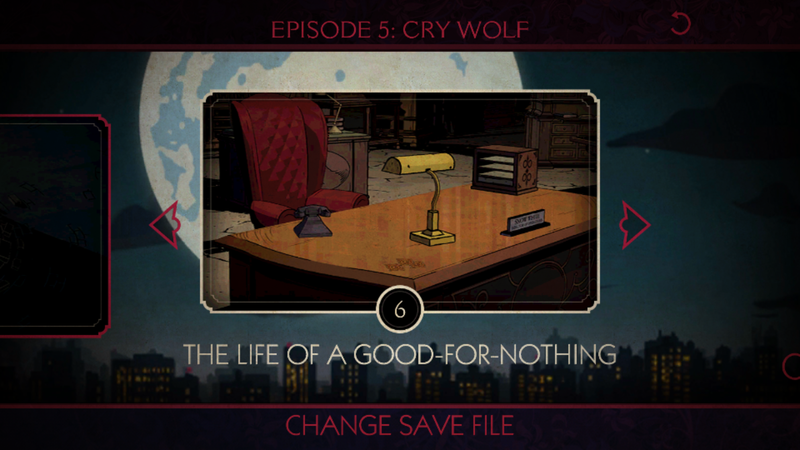 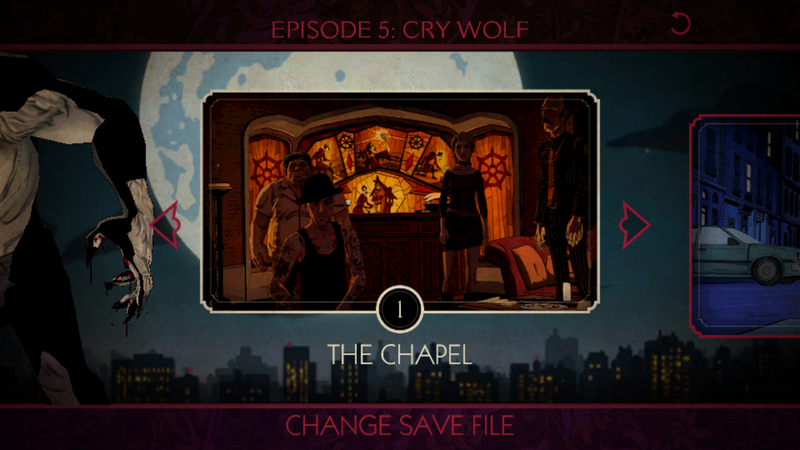 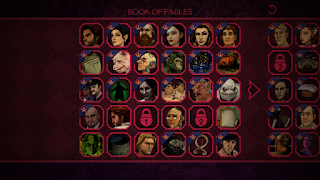 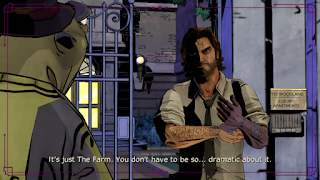 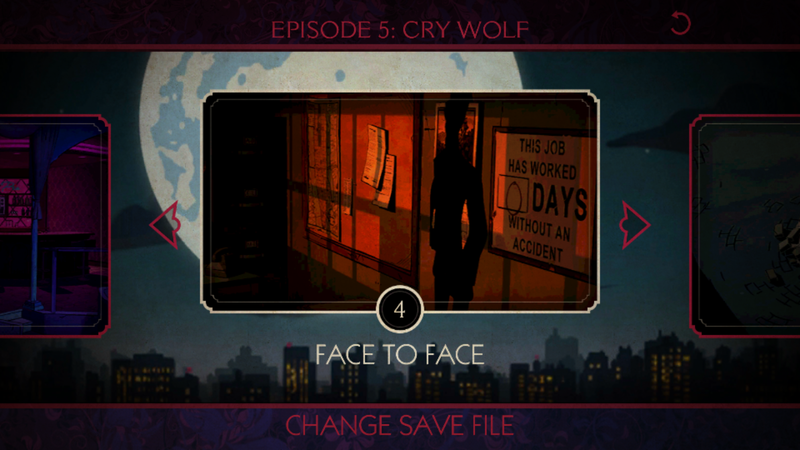 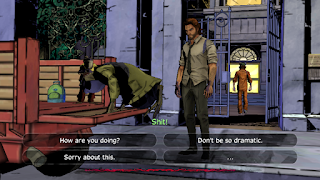 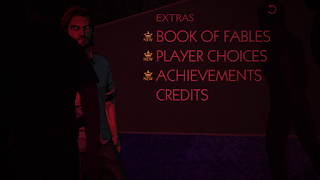 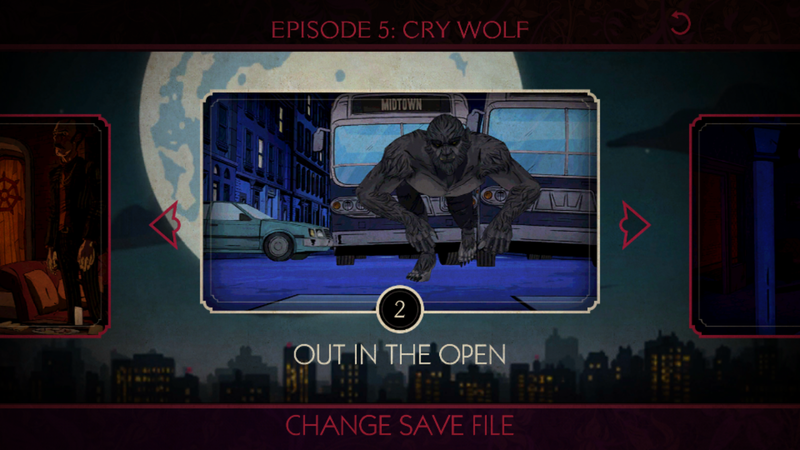 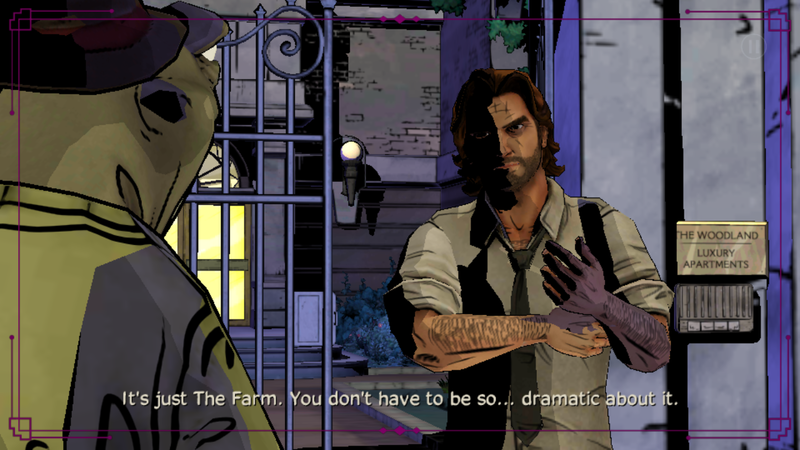 Liling's Blog: The Wolf Among Us android Game Review. 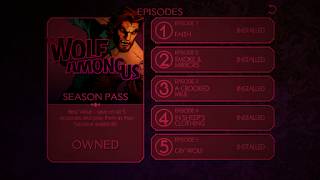 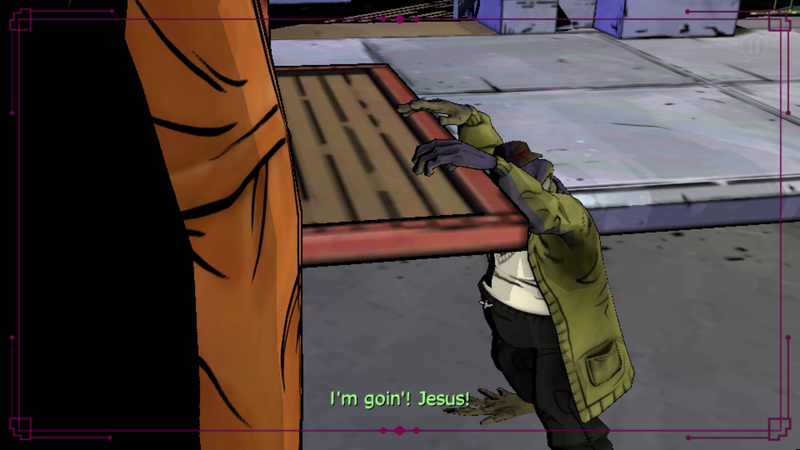 The Wolf Among Us android Game Review. 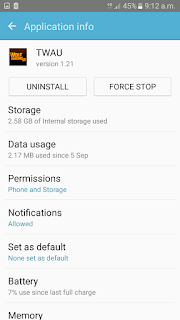 Hi.Long time didn't write in this blog. So today i decided to share my review on this android game The Wolf Among Us. 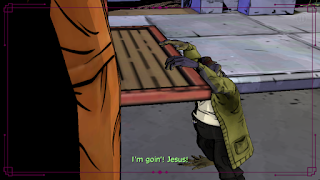 Hehe. Just finished play the total 5 episodes on this game. 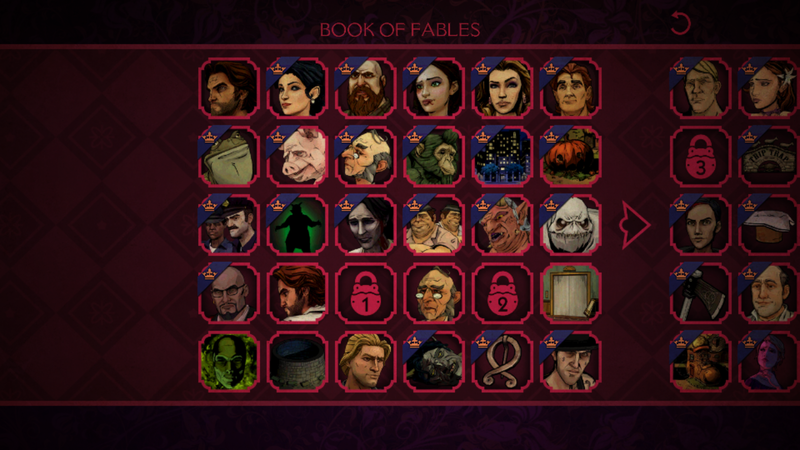 Totally freaking awesome game !! 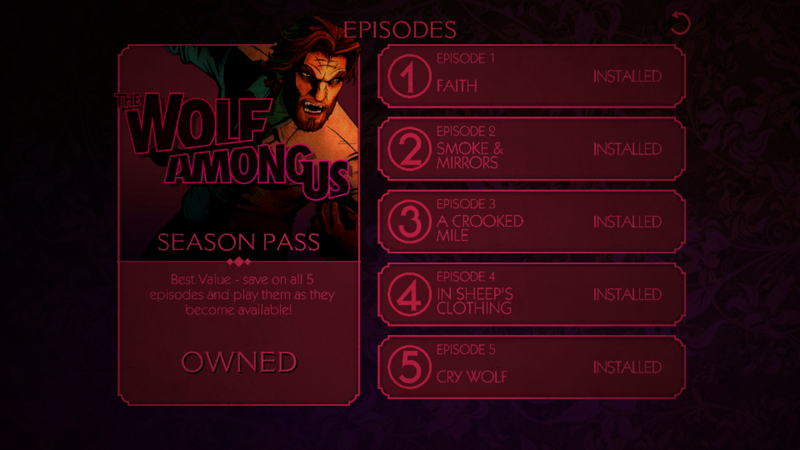 With the stories, episodes, graphics and sound !!! 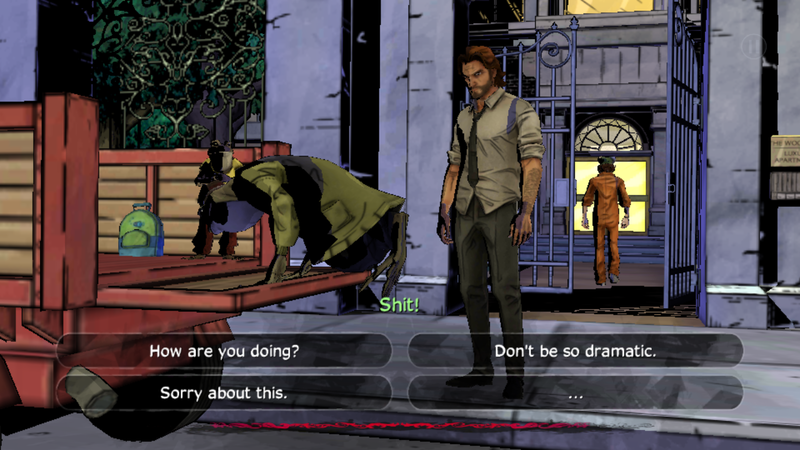 I always love this kind of games actually hehe. 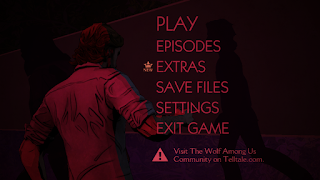 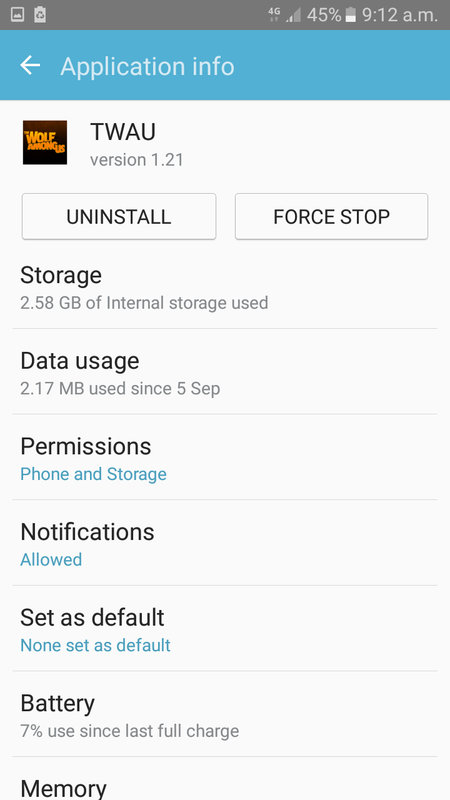 Make Sure you install version 1.21 and the apk shall be the modded one in order for you to get full version ( 5 episodes ) . 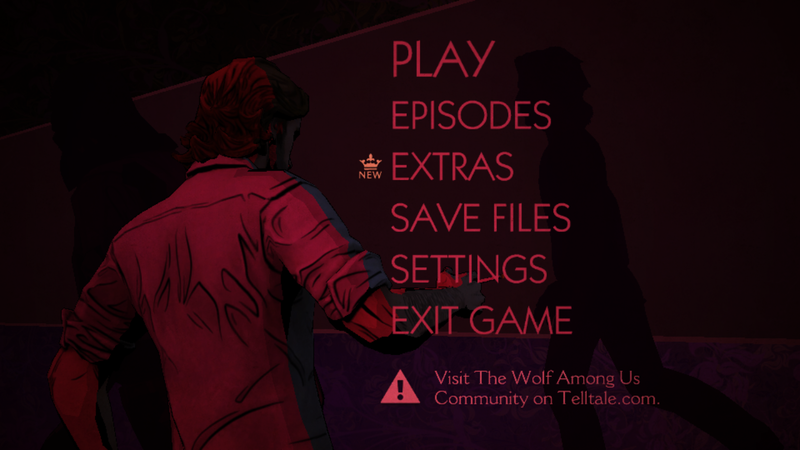 But, You need to download the episodes of course.